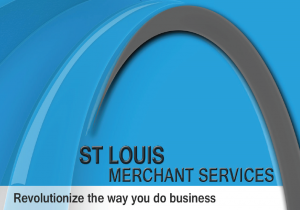 As a non-profit, our brokers at St. Louis Merchant Services understand the basis of your business is in payment processing donations. That’s why our company, based in St. Louis, Missouri, strives to help your non-profit find the best solution for credit card payment processing. We research and analyze rates across several credit card payment processing companies to find you the lowest transaction fees! On average, your non-profit likely pays a 2-3% transaction fee every time a donator uses their credit card to donate to your cause. That means the entirety of that good-hearted donation isn’t all going to your non-profit — at least 2-3% is going to a credit card processor. To our brokers, that just didn’t make any sense, which is why we are in the business of connecting merchants to credit card processors that save them the most money. Our brokers don’t have a loyalty to any particular credit card processor. Instead, our loyalty is to our merchant clients, which is why we’ve created a business model that caters to their best interests. We’ve been in the credit card processing industry for more than 20 years, and we know how to find the best solution for your non-profit business. We want to ensure your cause is getting most if not all of the donations you receive. 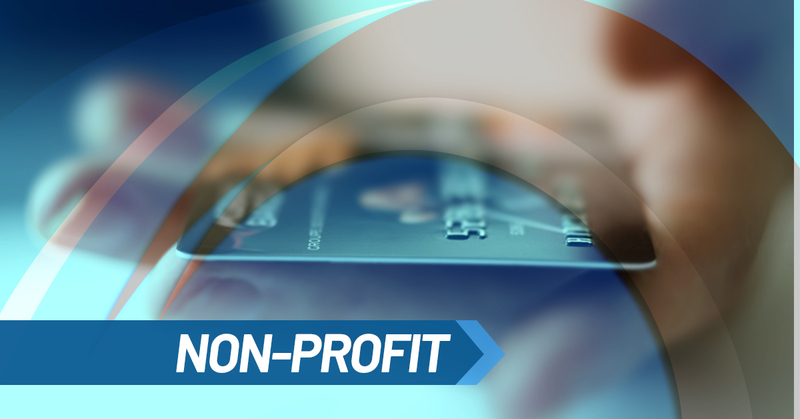 If your St. Louis area non-profit accepts credit cards and is tired of giving away 2-3% of your donations to credit card processors, let our brokers at St. Louis Merchant Services find a solution that works best for you. For any questions or concerns, call our team of brokers at (636) 541-5455 or fill out our online form today!